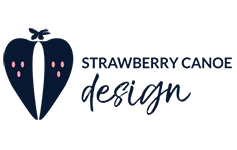 Strawberry Canoe works with you to design and build a website which is specifically suited your needs, helping you stand out with a professional online presence. Strawberry Canoe won’t add features you don’t want or need. Your website content can be edited by you, quickly and simply, no technical knowledge required. Strawberry Canoe will offer support only when you need it. Mobile phone friendly website for quick viewing. Help with promoting your site online for Google (and other) search listings. 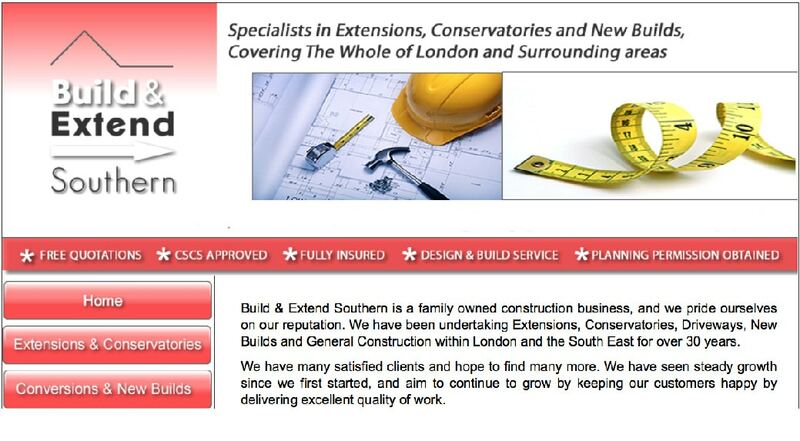 A brief showcase of some of our previous websites is available for you to view below. A personal website for Devon based photographer Rachel Burch. 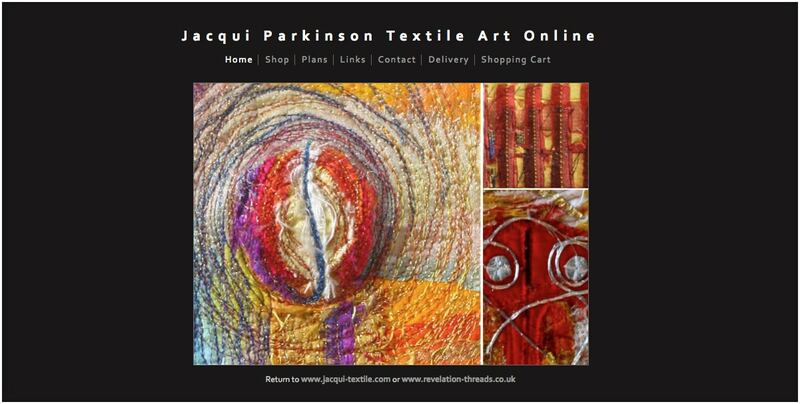 This website features the work of Devon based textile artist Jacqui Parkinson. A fun loving website celebrating the delight of graffiti and street art. 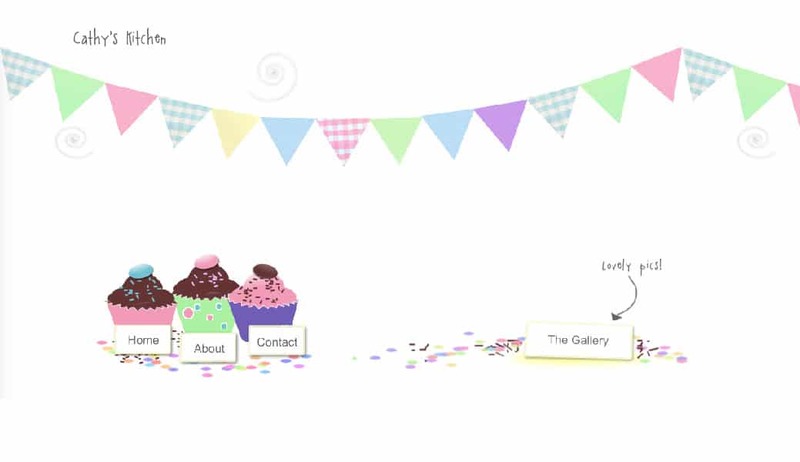 A website for children’s baking parties hosted by Cathy Hodges. The sister company to Build and Extend Northern. A specialist website featuring the work of Equine Therapist Malene Sogaard. Whether you find using technology stressful or you don’t have time, we can take care of the details while ensuring you maintain control over your online identity. As your website can be edited by you, the opportunity to stay up to date with your audience is yours. Let us take care of the design and tech while you focus on your business as a whole. Keeping up to date with technology and search engine ranking (such as on Google) is an important part of our job. All websites are fully responsive – that means your website will be capable of adapting to mobile phones and tablets, allowing your site to be viewed clearly by everyone. This has become an important issue, now that Google and other search engines are downgrading websites that aren’t designed for mobile use. Want to take a full tour of one of our websites? Click the button. How do you work at a distance? I don't live in Barnstaple or North Devon. Yes you can update your content whenever you like. You have full control. Can I have an email address to match my web address? Yes we can set up a matching email address for you. For example, if your website is called barnstaple-site.co.uk, your email could be info@barnstaple-site.co.uk. Can you help my website show up on Google? Understanding how Google finds your website is complicated, we can help. As part of the web design process, we will discuss the best strategies for your business sector. I've already bought a domain name, what happens next? We can build a website for the domain you already own, or suggest more Google friendly names if appropriate.